“There are 37 days until Thanksgiving,” Alexa tells me. 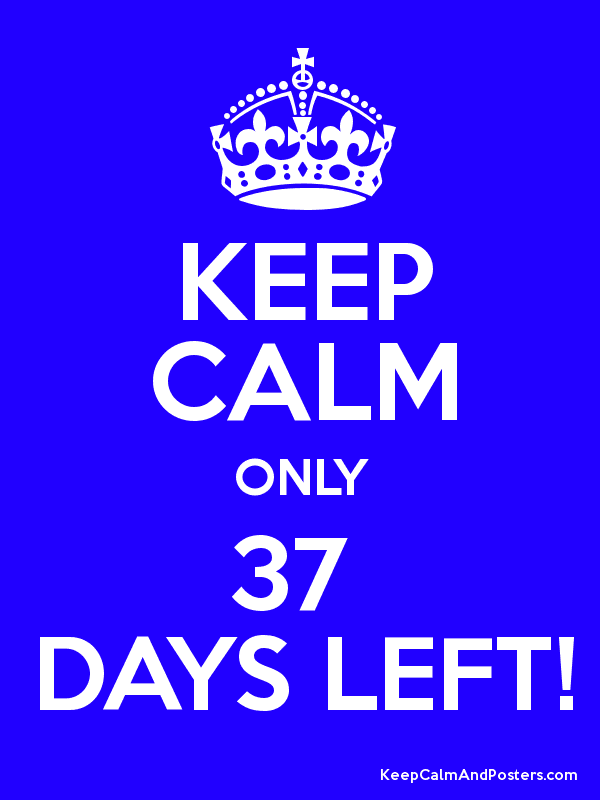 Which means there are 37 days remaining between me & the Motherhood archetype. I turned 37 in the year I lost my mother. I moved to Marlboro and opened a new post office box that year: #37! Hovering there outside my right brain. became a writer at 37! Alas, I’d been writing in a journal, making art out of pain, for almost two decades by then; while I’d begun publishing pieces–interviews–about others just as I became a mother myself. But it wasn’t until the darkness of motherless-ness at 37, accompanied by the birth of my second son, that a new generativity awakened in me–which led me to begin sharing my personal journey–first in safer little bits–an essay here, an article there–until I discovered blogging and Facebook–and let loose a flood of presence to what was stirring in me–past, present, future–in the divine play of art and connection and humanity. So YES, 37, I bow to you on this journey to Menopause.